Such massive growth with unprecedented level of advancements has made India, one of the most sought-after destinations for expats worldwide. This is evident from the very fact that nearly 20,000 expatriates Move To India annually, joining some of the principal industries such as telecom, media, pharmaceuticals, hotels, retail trading and biotechnology. Also, according to recent reports, the expatriate visiting India are primarily from USA, UK, Japan, South Korea, Germany, Switzerland, France, Netherlands and Italy. At the Social Level: In India, though Hindi is the national language and is spoken by 30% of the population, English is mainly used for national, political, and business communications, with the majority of expats living in the metropolitan cities such as Delhi, Mumbai, Chennai, Bengaluru and Gurgaon. Thus, it is clear that expats Relocating To India predominantly interact with the upper middle class- a sub-group which is well-educated, broad-minded and accommodating in terms of- Core (values, beliefs and assumptions) and Surface (style, fads, food, symbols, etc.) values, making the settling-in, trouble-free and effortless for expats in India. At the Business Level: The expats coming to India are appointed at all positions within a particular organisation, extending from managerial to the accountant level. To adapt to the work culture is significant for the career growth of expats. In this regard, they are required to have a perfect combination of authoritativeness, emotionality, empathy and result-oriented attitude, since Indians stick by these values as part of their business and work ethics in general. Moreover, the Indians possess an intense desire to imbibe expatriates’ work culture, which makes the expats’ professional life, conflict-reducing and adaptation-fostering. 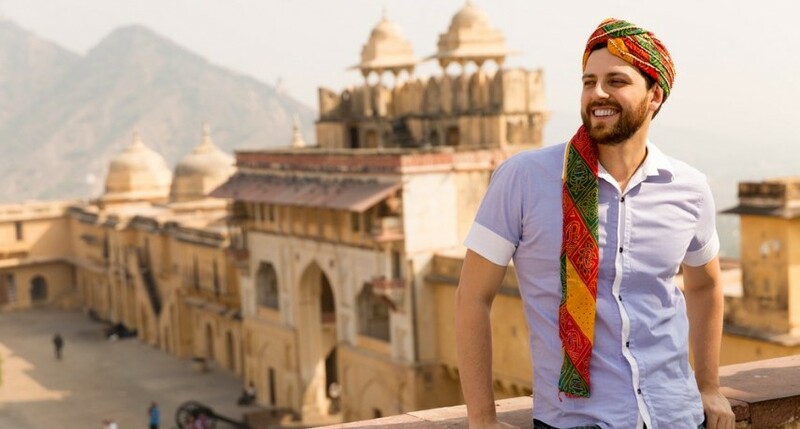 Hence, citing the aforementioned factors, it is clear that India is one of the preferred destinations for expats, and easily accommodates the latter with great deal of warmth, support and reverence.